Furniture Hire Wellingborough. Furniture selection can greatly impact the overall experience that your guests are going to have. Which is why choosing the best party furniture hire company in Wellingborough becomes very important. Furniture selection can greatly impact the overall experience that your guests are going to have. Which is why choosing the best party furniture hire company in Wellingborough becomes very important. 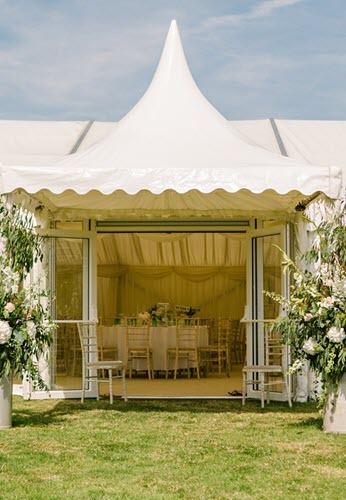 When selecting event furniture hire, one very important point that you must do is to fully understand everything concerning the company that is giving the services. 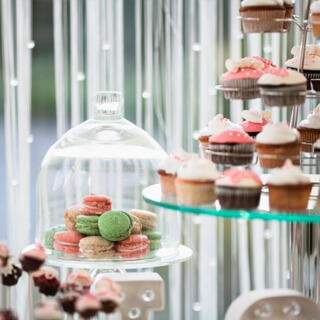 While many event organisers may not give the event furniture the same level of importance as accorded to the venue selection, this is one very vital aspect. It has the potential of determining how the entire event turns out to be. Providing exceptional services since 1999, the expert team at Wings Events Ltd provide you with unrivalled furniture hire services. Our furniture can cater for all types of events, small or big in size. 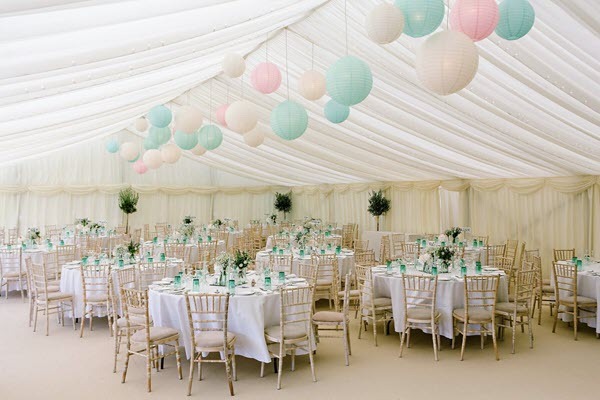 When you come to us, you will be spoilt for choice with a range of tables and chairs at our disposal for your marquee. We also supply quality rattan furniture which you can use both inside and out as the weather permits. 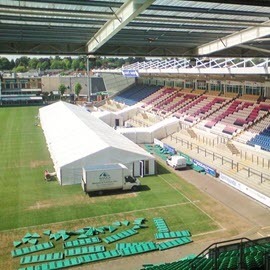 We provide furniture that is suitable for the season in which your event is taking place in Wellingborough. Please click here to find out the local weather forcast in Wellingborough. Book with Wings Events Limited today for the following furniture items, Round tables, Trestle tables, Cake tables, Ice chivari's, Lime washed chivari chairs, Rattan Furniture Sets or sofas and White plastic bistros. For best furniture hire, simply click here to send us a message or give us a call us today. From the smallest of events to the largest of corporate events, Wings Events Limited caters to all. We shall be glad to discuss a work quote. 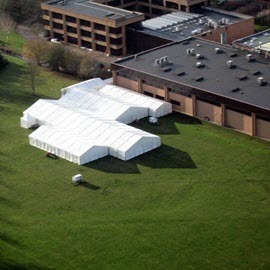 We shall endeavour to ensure your Wellingborough event is a total success at the best prices.